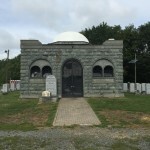 Directions to Kever: Washington Floral Park Cemetery, also know as Deans Cemetery located Monmouth Junction, New Jersey maintains computerized records and will provided a detailed location map upon request. 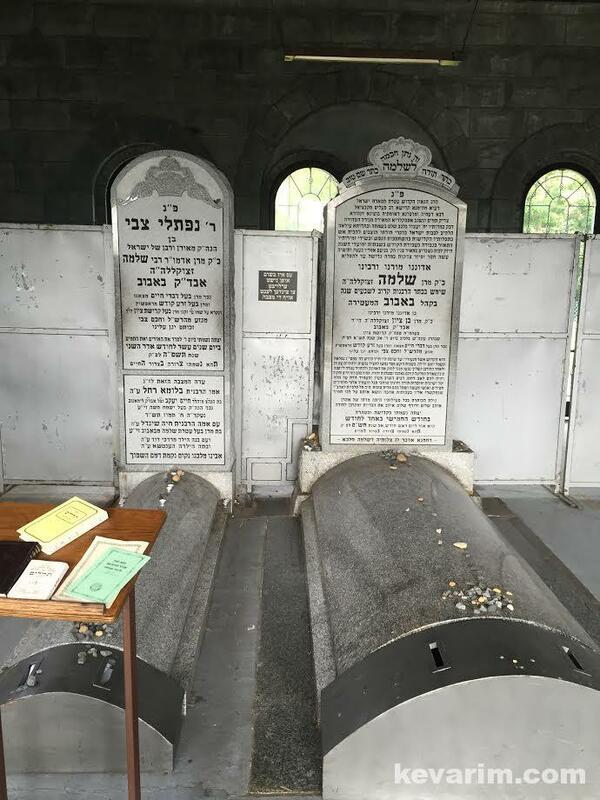 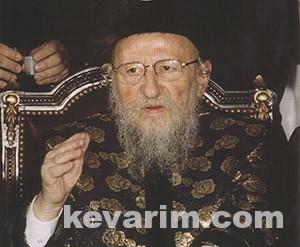 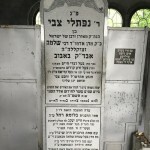 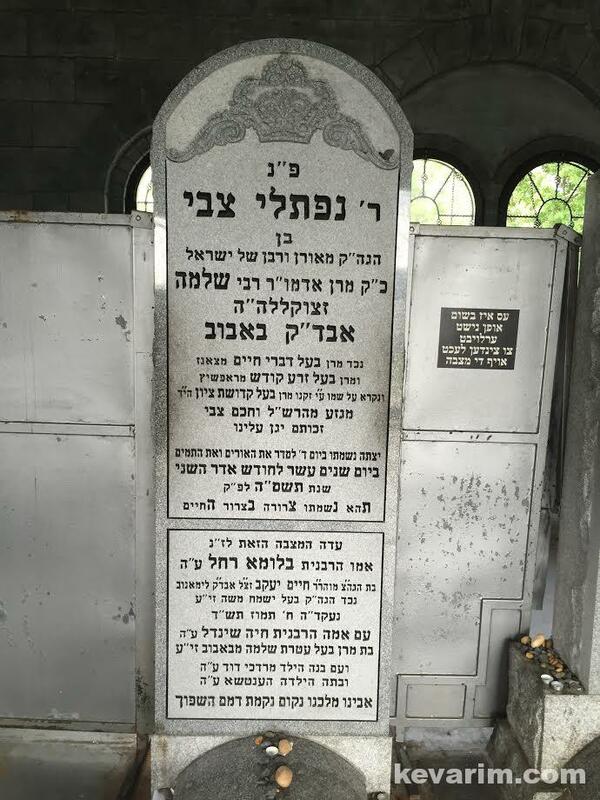 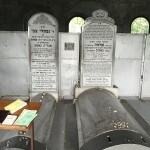 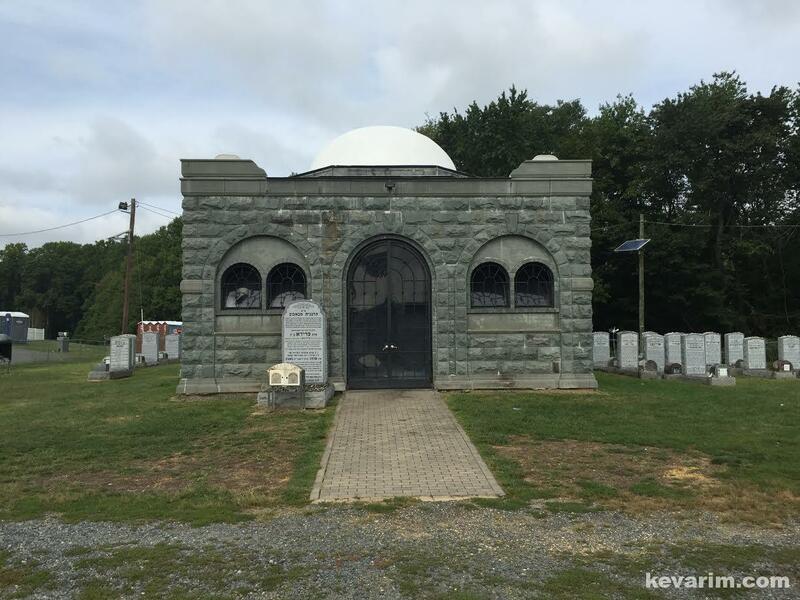 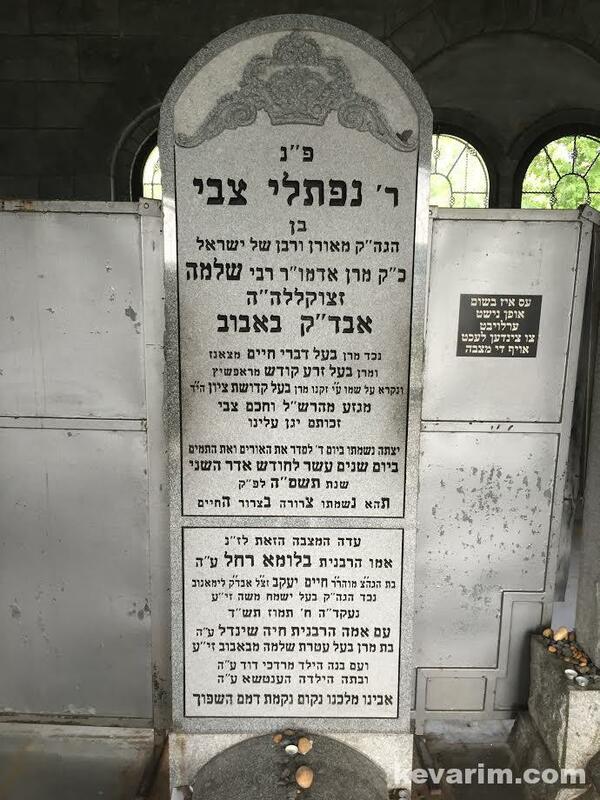 Location: Large Ohel in the Bobover section, North Second Street corner Park Blvd. 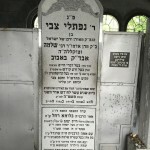 It says that the text of the tombstone was according to his wishes.